Next iPhone Could Support Multi-Touch With Gloves On? According to a recent post by Patently Apple, the next iPhone's multi-touch display could support gloved fingers. 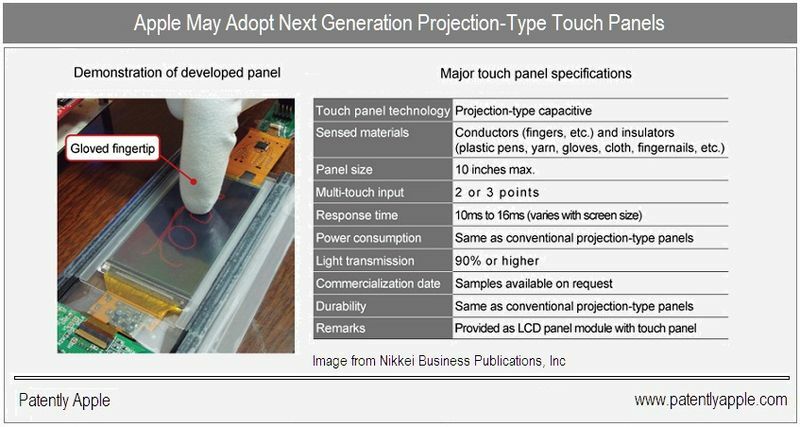 Japan's Hitachi Displays has reportedly developed a projection-type touch panel which can recognize and react to plastic, cloth, and other insulators. If the technology can find its way into the iPhone 5, users of the handset would be able to control their device while wearing a glove, or using a stylus. We all know how Apple loves snapping up new technologies. I'd hardly be surprised if these new displays found their way into iPhones, iPads, and iPod touch devices in the coming years. So, what do you think? 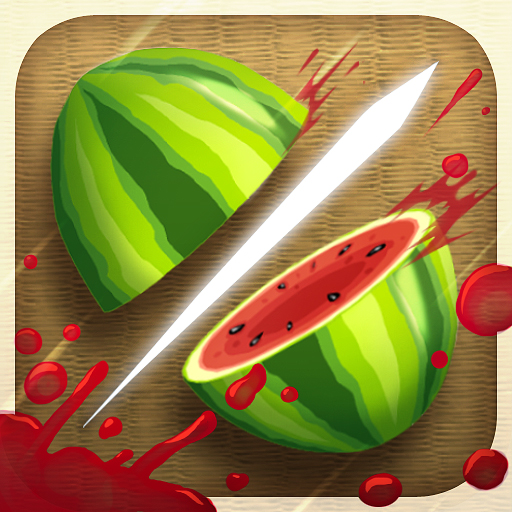 Would you appreciate being able to wear gloves while swiping at Fruit Ninja? Let us know in the comments below.